no Latinx Bane actor available? 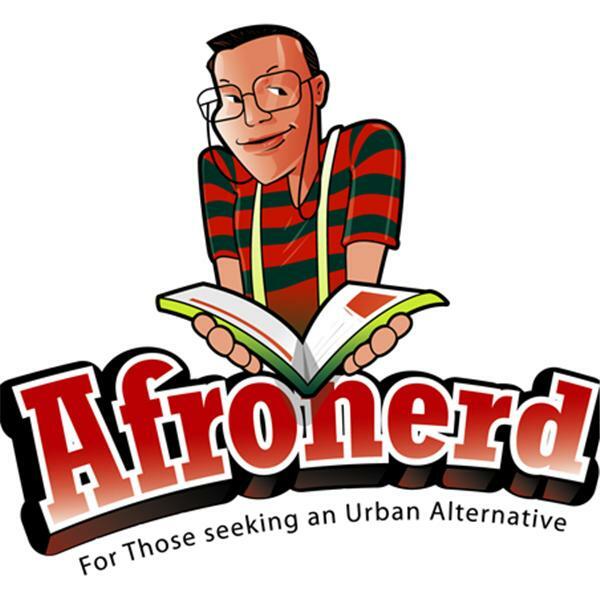 Our audience knows the drill: The show is called Afronerd Radio's Mid Week in Review (MWIR), airing every Wednesday at 7pm eastern. The podcasters, professional AFROnerdists (Daryll B., Capt. Kirk and Dburt) will be lending their analytical expertise to discuss the following issues this (mid) week: Netflix (in the wake of their Luke Cage cancellation) is under scrutiny for allegedly subversively targeting their Black viewers with misleading ads for some of their films; NBC TV commentator, Megyn Kelly gets dragged on social media for defending blackface Halloween costumes; the new iteration of Doctor Who time travels and visits Civil Rights activist, Rosa Parks; actor, Gwyneth Paltrow reveals in "spoilerific" fashion what to expect from her in Avengers 4; Did DC play chicken and blink again?-Wonder Woman sequel moved from '19 to '20; some comic canon enthusiasts are wondering why Bane's Latin heritage is being ignored (again) with news of Gotham's final season casting; more fallout over Afropunk's continued corporate direction; Dburt waxes about a new Black contrarian on the scene, Quillette writer/Columbia U student, Coleman Hughes; Lastly....NEWSFLASH!! !...POTUS is a nationalist. Call LIVE at 646-915-9620.